TomTom, a company dedicated to help make smarter decisions, has inaugurated its latest Traffic Centre at its Centre of Excellence in Pune, India. 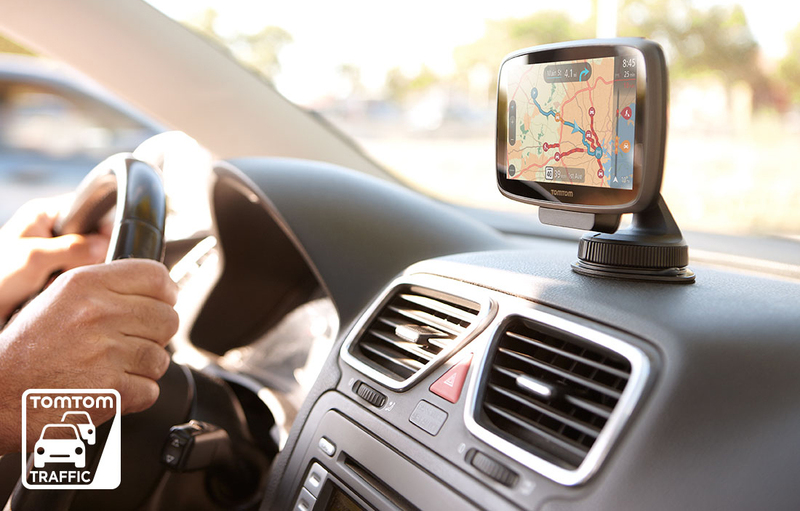 According to the official release by the company, the Traffic Centre in Pune would be a part of TomTom’s global network of Traffic Centres, showcasing TomTom’s intelligent technology for traffic and travel management. The Traffic Centre in Pune would demonstrate how TomTom turns data into actionable insights that can help traffic city planners and inhabitants make smarter decisions, reducing road congestion and enhancing mobility in cities. Speaking on the launch, Alain De Taeye, Member of Management Board, TomTom, said that Pune joins their Amsterdam and Berlin sites in showcasing TomTom’s technology and engineering excellence in the area of navigation, maps and traffic. “It can help pave the way to smarter mobility”, he said. “As our largest site outside of Amsterdam, Pune contributes significantly to our map and traffic products, enabling cities to realise their smart cities vision,” he added. “The Traffic Centre showcases our maps and traffic which are derived by our proprietary data fusion engine from trillions of GPS measurements, every minute of the day,” she added. The Traffic Centre by the company is set to deliver a real time and comprehensive understanding of the traffic speeds on the entire road network, including rich live and historic insights into traffic flows and trends. It will showcase traffic management expertise to governments, B2B and automotive licensing partners and other stakeholders interested in starting and planning a smarter future. The online portal by the TomTom Traffic Centres provides an up-to-date traffic and travel planning information for cities, citizens and professionals in over 100 cities worldwide. Can Artificial Intelligence Bust Twitter’s Spam Bot Problem?